The 2018 motorsport season is drawing to a close and Hankook can already start to look back on what has been another successful year. 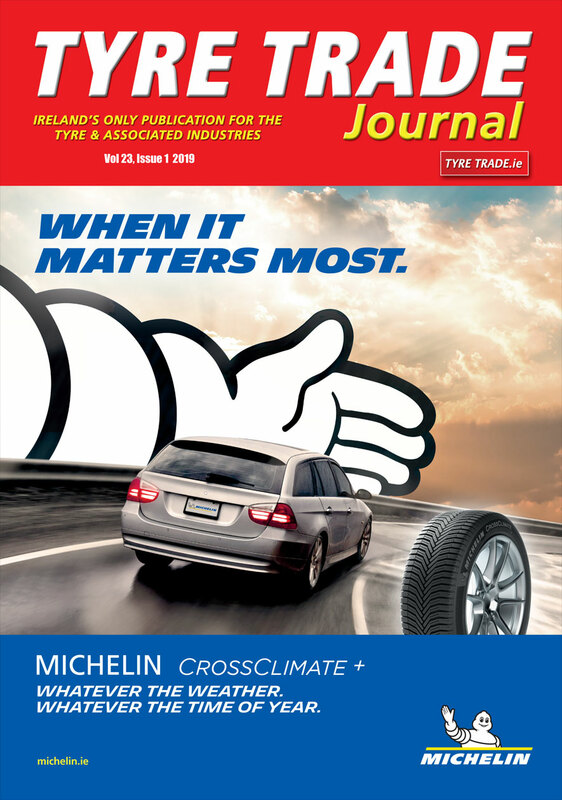 The Korean tyre maker has supplied demanding and prestigious series, including the DTM, FIA Formula 3 European Championship, 24H Series powered by Hankook, the VLN Endurance Championship, and the 24-hour race at the Nürburgring, with the Ventus Race tyre. As in previous years, the high-end tyre impressed at every racetrack, offering excellent performance and maximum safety. At the same time, Hankook’s mechanics and engineers consistently provided the teams on-site with optimum support, allowing them to be quick and successful in a wide range of conditions. Hankook has been exclusive tyre partner of the DTM since 2011 and can look back on an extremely successful 2018 season in arguably the most popular international touring car series. 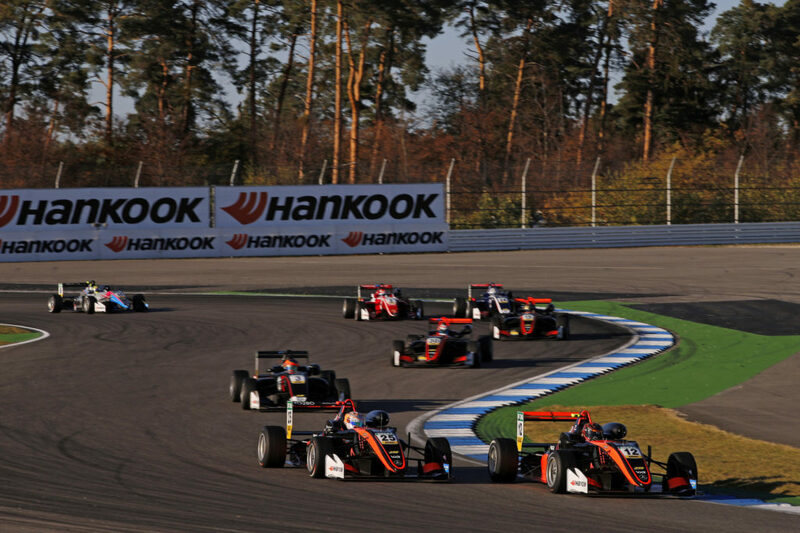 The championship went right down to the wire and was ultimately decided at the final round in Hockenheim. This was thanks in no small part to the Ventus Race, which performed strongly and demonstrated a high level of consistency, allowing all the teams to really flex their muscles. “The partnership with Hankook was very good again this season, as usual. We witnessed exciting races with consistent tyres, which, crucially, were the same for everyone. We are looking forward to next season with great Hankook tyres,” said Jens Marquardt, BMW Motorsport Director. The premium tyre maker reached a special milestone at the Nürburgring, which hosted the 111th DTM race on Hankook tyres. Another highlight was the DTM event in Misano. Here, the Ventus Race displayed its extraordinary potential in high daytime temperatures during qualifying and then on a cooler and sometimes wet track in the two night races, contributing to a motorsport extravaganza at the Italian circuit. Former Formula One driver, Alessandro Zanardi who made his DTM debut as a guest starter in Misano, was also impressed by the Hankook race tyre. “I was amazed how incredibly consistent the Hankook tyre is. The Hankook designers have done a great job there,” he said. The Hankook Best Pit Stop Award is also of great importance to the teams. Since its DTM debut eight years ago, the premium tyre maker has been presenting this award to recognise the important work carried out by the crews in the pit lane. The team with the most points, which completed the fastest tyre changes over the course of the season, receives the coveted trophy. The exclusive DTM partner also organises a team event for the victorious crew each year. This season, Audi Sport Team Phoenix not only successfully defended the title it won last year, but also picked up the award for the third time. “It is great that Hankook launched this award. We are proud to have defended our title,” said team principal Ernst Moser. 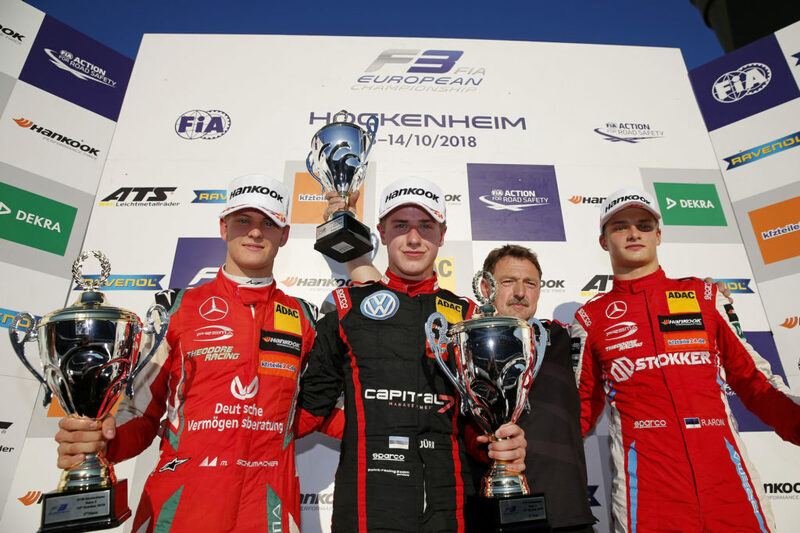 Prize giving ceremony, 4 Mick Schumacher (DEU, PREMA Theodore Racing, Dallara F317 – Mercedes-Benz), 44 Jüri Vips (EST, Motopark, Dallara F317 – Volkswagen), 7 Ralf Aron (EST, PREMA Theodore Racing, Dallara F317 – Mercedes-Benz), FIA Formula 3 European Championship, round 10, race 2, Hockenheim (DEU), October 12-14, 2018. Despite its impressive track record, there is no resting on one’s laurels at Hankook. This is clearly demonstrated in the new partnership with the British automobile manufacturer Radical, which was agreed at the start of 2018. Since then, the premium tyre maker has equipped the Radical racing and sports cars with both the Hankook Ventus road tyres, as well as the dry (F200) and wet (Z217) variants of the Ventus Race, which have been used successfully in Radical racing series around the world including the North American Masters, European Masters, and the cup series in the Middle East, Canada, Australia and Scandinavia. This season, Hankook has also been the exclusive tyre partner of the Rundstrecken-Challenge Nürburgring (RCN) – regarded as one of the oldest mass racing series in Europe – for the first time. At each of the season’s nine rounds, up to 160 touring and GT racing cars were supported with the Ventus Race tyre, which was provided in various sizes. Hankook has also exclusively supplied the SRO/GT4 and TCR classes in the VLN Endurance Championship, which also takes place at the Nürburgring, and the ADAC Zürich 24H Race. New to the motorsport calendar this season was the Audi Sport Seyffarth R8 LMS Cup. The one-make cup shared the bill with the DTM at six race weekends and offered professionals, gentleman drivers and juniors the opportunity to take their first steps in GT4 racing.